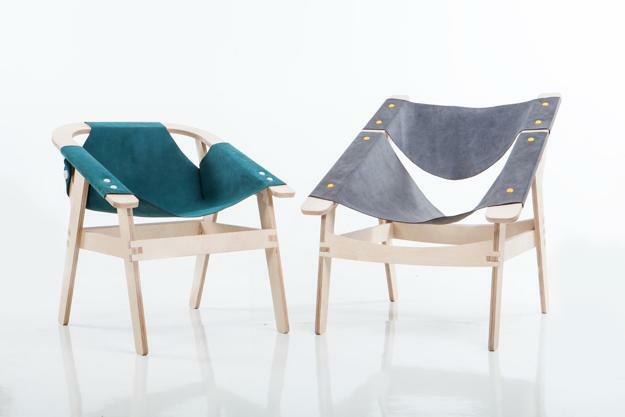 FABrics are plywood chairs with seats made of colorful fabrics. 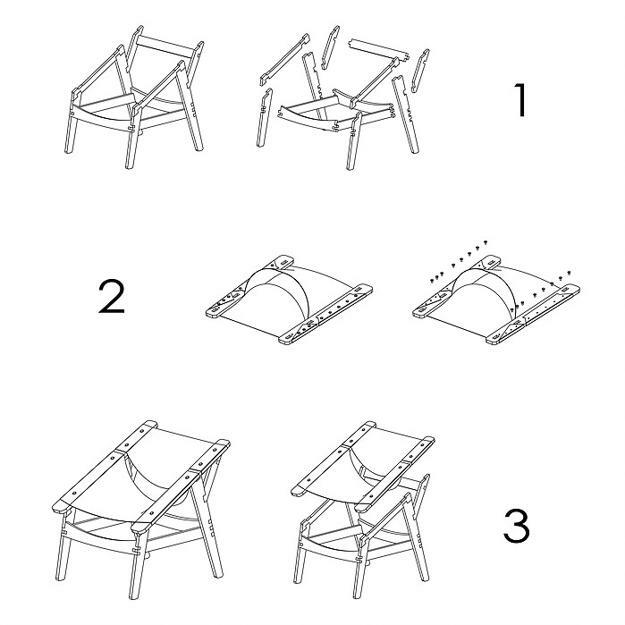 Open source designer chairs are created to demonstrate the simplicity of DIY furniture design and enjoyment of working with your hands showing the knowledge and skills. 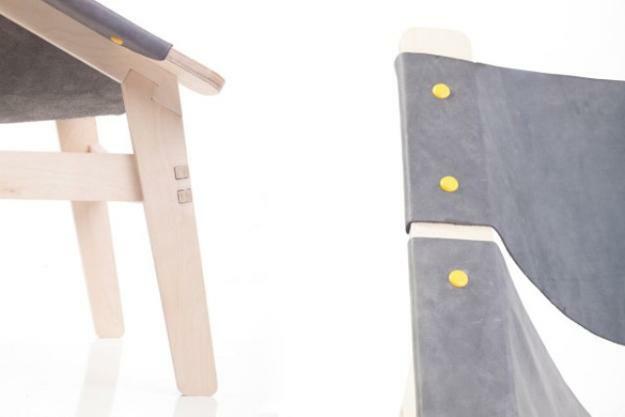 Lushome presents these wooden chairs for DIY enthusiasts. Developed to be manufactured locally by the user, the designer chair can enhance modern interiors by adding a fabulous accent to home furnishings and outdoor decor. A plywood base and laser-cut leather give an expensive look to these colorful contemporary chairs which can easily match existing decor in many styles and look fantastic in any living spaces. The assembly is straightforward. 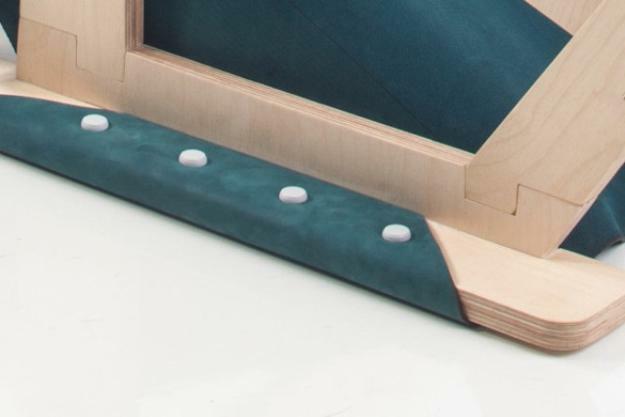 The connectors put together 3d printed parts and turn plywood pieces into attractive furnishings. 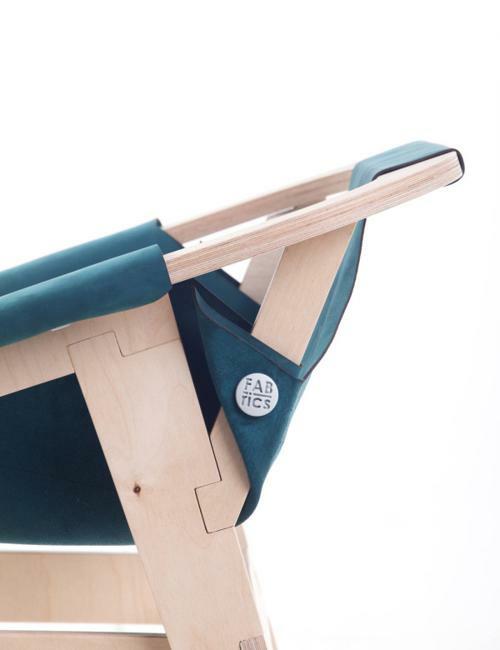 The versatile and stylish plywood chairs can be created anywhere in the world, bringing modern furniture and elegant simplicity of DIY design into every home. Anybody can enjoy the process. 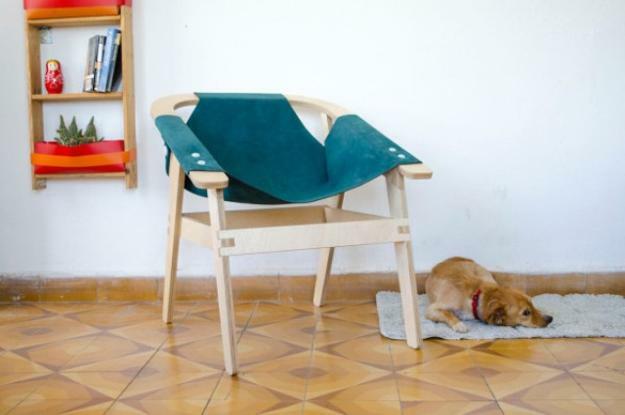 Plywood and colorful leather or any other durable fabric can work creating the contemporary chairs. There are a few other inspiring product design projects by Ningal, www.ningaldesign.com/. Check them out to find great ideas for DIY projects and creative home decorating. 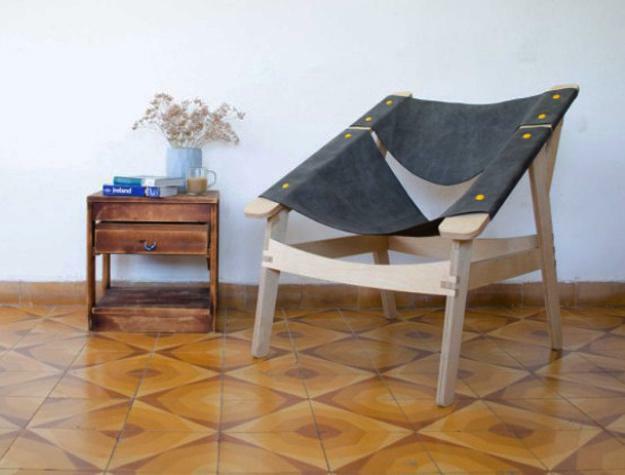 The Israel-based designer envisions furniture and accessories that are wonderfully simple and stylish. 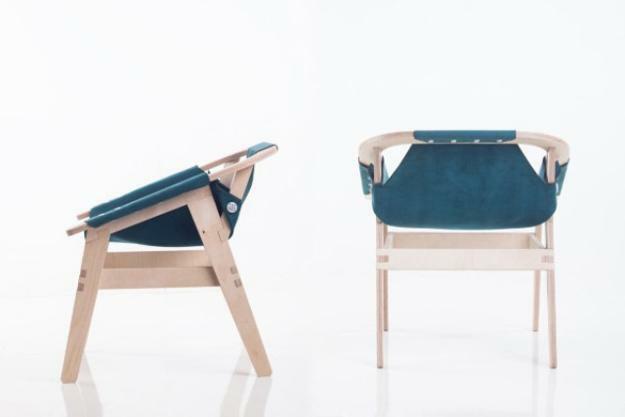 Birch plywood adds a beautiful look to the modern chairs, and colorful fabrics make comfortable backrests and seats. Outdoor fabrics in various colors, plain and with prints are excellent choices for DIY furniture upholstery projects to spruce up balcony and backyard designs. Vivid colors and modern fabric prints can be used to accentuate interior design also, but colorful leather adds chic to the wooden chairs. DIY furniture can look elegant and stylish. These modern chairs prove that anyone can create unique and modern furniture with a professional touch. It is better to make a professional to do the design development job saving you time and effort, and providing the optimal solution for your DIY project. The wooden chairs prove that anybody can create cheap, stylish and modern interiors with DIY furniture that shows a professional touch to the functional and beautiful design.